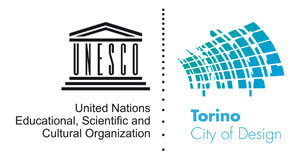 In the European Year of Cultural Heritage, the City of Turin, with the Turin Design of the City 2018 edition, intends to work on the thematic axis of cultural accessibility referring to structures, services and cultural activities. The accessibility is understood both in quantitative and qualitative terms, or rather the ability of institutions to open up to new audiences and work on their relationship with their tangible and intangible cultural heritage. This is an opportunity for dialogue, discussion with experts, institutions, associations and networks to outline the most appropriate directions and strategies on which to work in the future. It is also an opportunity to stimulate discussion on these issues and involve those who may have a role in the development of local heritage by linking its activities to the topic of participation, fruition and universal cultural accessibility.